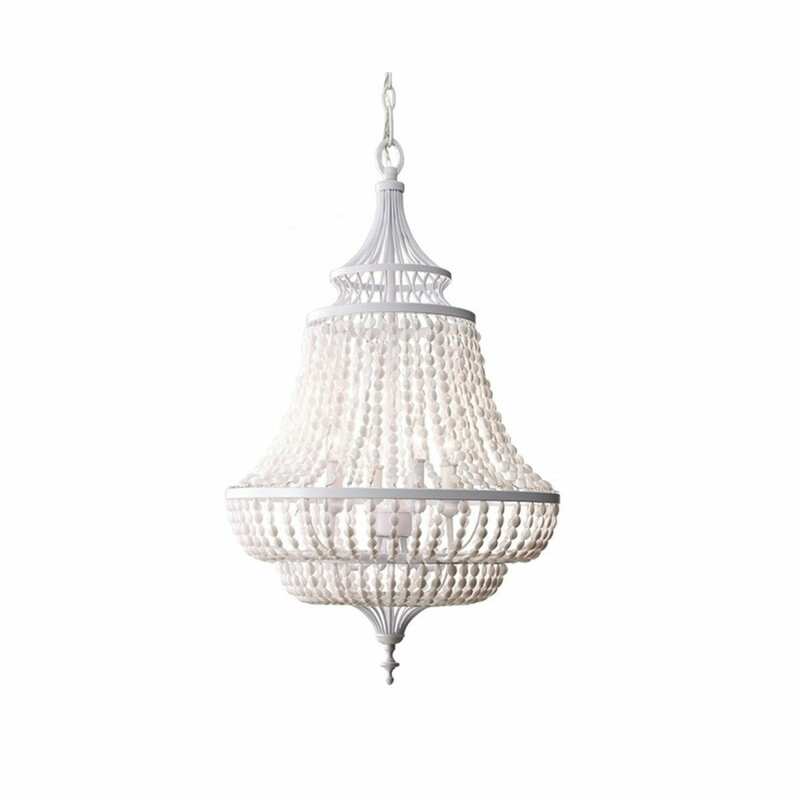 This bird cage-shaped light is charming in white, with an awesome global appeal and subtle charm. Perfect for brightening any space with major style! These are a part of our new home goods collection – where we’re expanding our brand to bring unique and beautiful products to you. 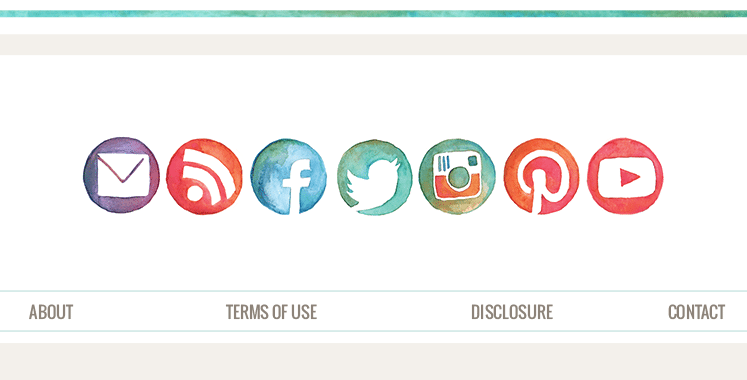 Share your purchases with #thehandmadehomestudio on social media – nothing makes us happier – we’d love to see! For more general information and questions please visit our shop policies and FAQ’s.